loving. living. small. 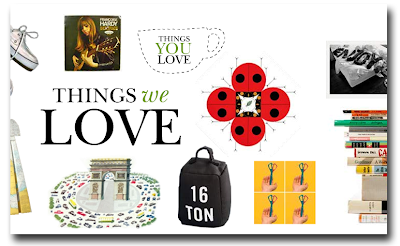 | live small with style: I LOVE..."Things We Love"
1 Response to "I LOVE..."Things We Love""
What fun collages! BTW... you've been tagged!